Shmee150 is the online alias of Tim Burton, one of the world's most popular Supercar Vloggers who travels the world seeking out the greatest and most exciting cars to show his followers. With over 1 million YouTube subscribers and a vast social media following across the world, Shmee is known from enthusiasts to serial hypercar purchasers, and even Middle-Eastern Sheikhs! They follow his adventures via daily videos which span from car rallies and road trips, to exclusive shoots and adventures further afield. 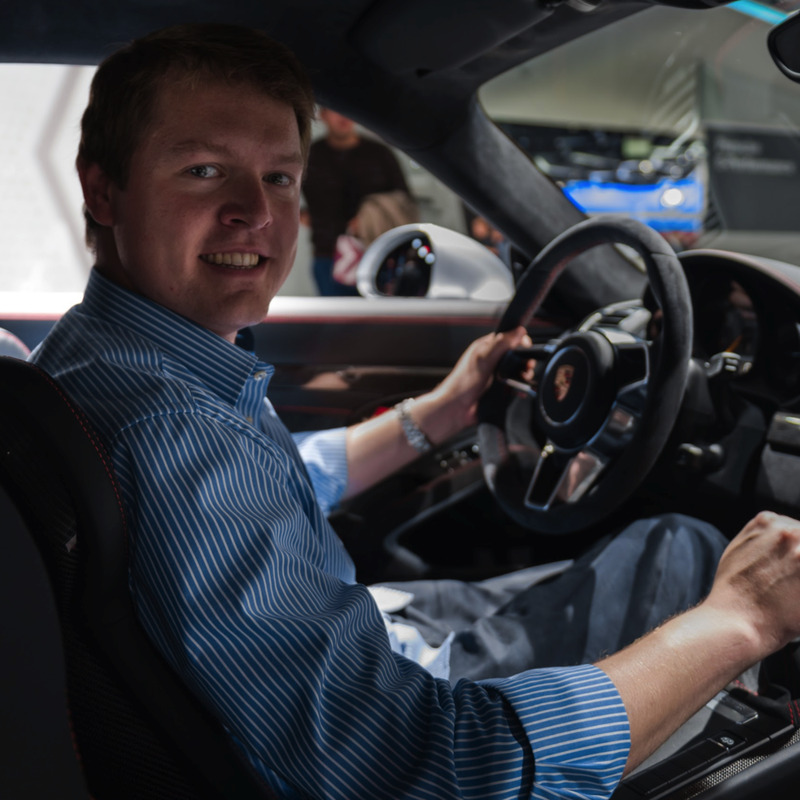 Tim shares his personal experiences in the luxury automotive world via content with an honest and personal touch to connect with fans, friends, followers and partners via many social media streams, and in particular YouTube videos.